You can purchase our very own high quality TPU bubbles directly from us, which can be shipped to anywhere in the world. 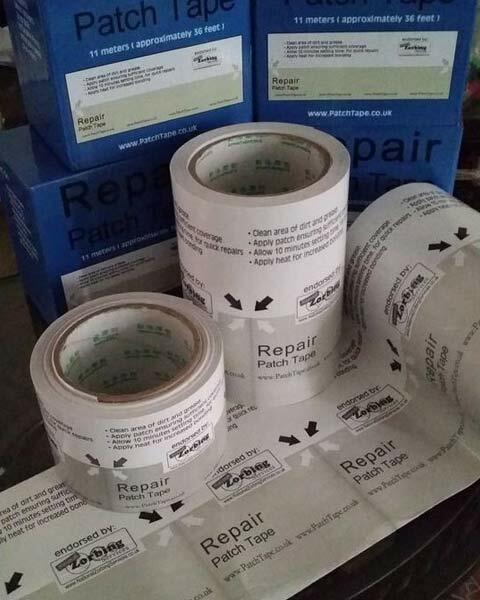 Simply contact us to purchase any of the items below. 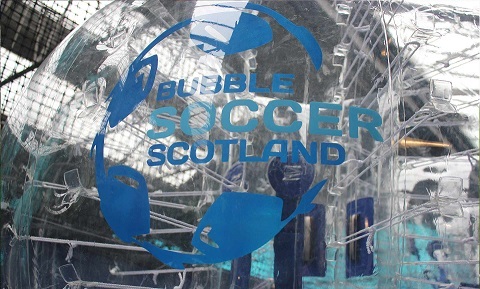 We also offer a franchising service to those interested in having Bubble Soccer Scotland in new areas.